Using sound judgment to be more self-reliant. Posts may contain affiliate links, which allow me to earn a commission to support the site at no extra cost to you. Thank you! Starting seeds indoors may seem challenging, but this guide will take you through the process step by step, with troubleshooting tips to make it easy. I have quite a few new gardeners ask me, “When should I start seeds?” It really depends on where you are and what you are planning to grow. 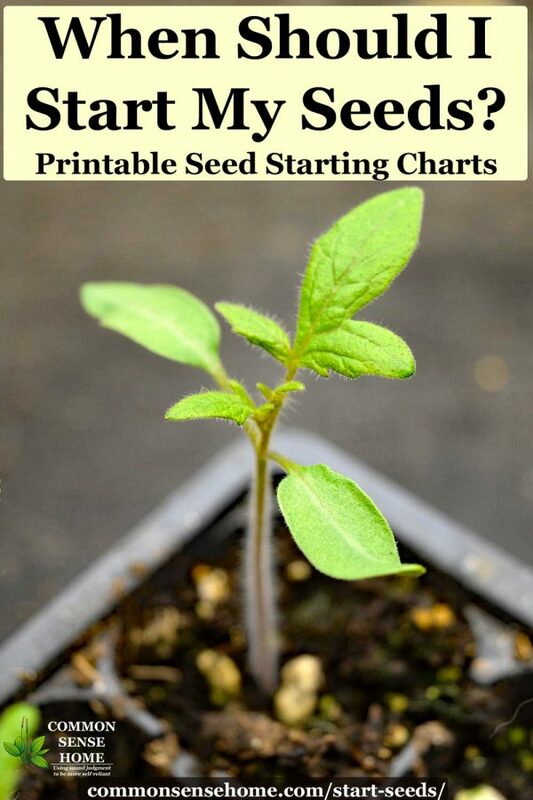 Thankfully, most seed companies will label the packets with basic growing information, but seed starting charts can help keep your gardening a little more organized. 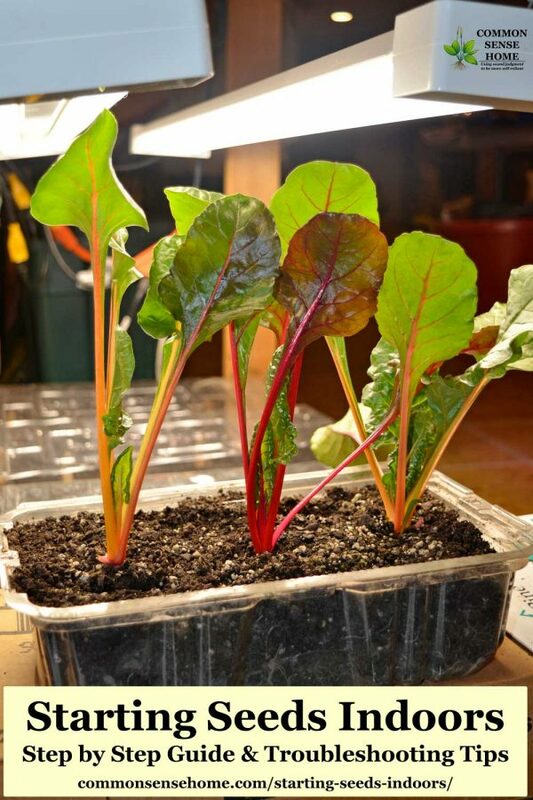 In this article, I'll share charts that show when to plant vegetables inside and out, fall and spring, plus organization strategies and tips for happier transplants. 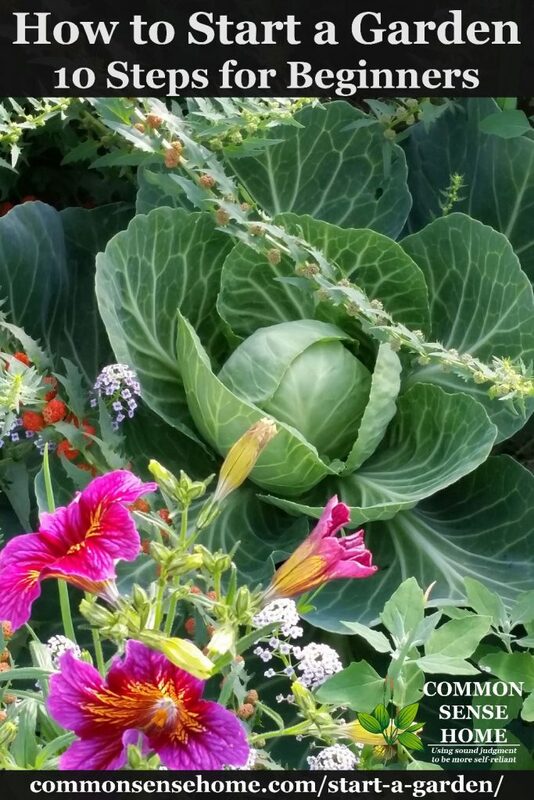 Want to learn how to start a garden, but not sure where to begin? 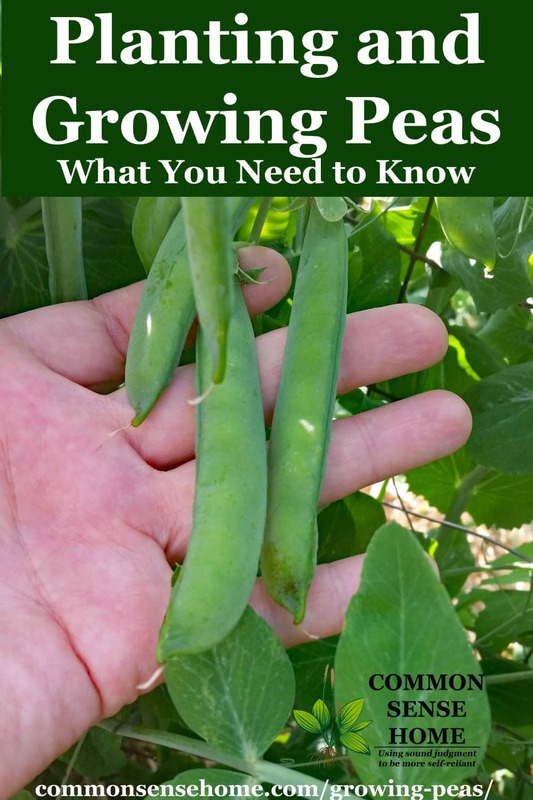 In this post I’ll cover the basic steps of gardening, and provide links to more detailed information so you can garden with confidence and have fun doing it. Get ready to enjoy some of the best tasting fruits, vegetables and herbs you've even eaten. 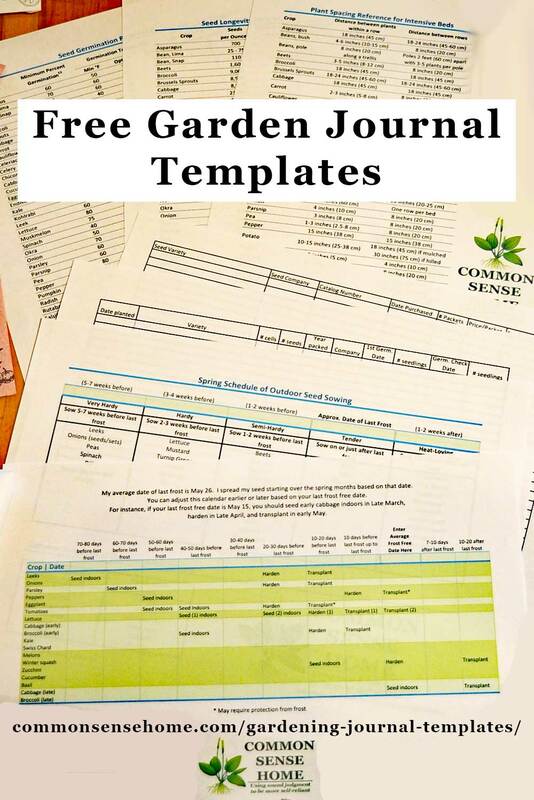 A gardening journal is a great way to track failure and success in the garden. Some folks like to keep a formal bound journal, but I find it handy to organize my notes in a big three ring binder. I carry over some information from year to year, like my seed sowing schedule, plant spacing and seed longevity charts. Other information I fill out annually, like my seed purchase log and planting and germination records. During the season I can take notes about the plants and growing conditions, and add pages to the binder as needed. Click here to learn more about "Never Buy Bread Again", my bread book for beginning bakers. Featured on THE PREPPER WEBSITE.